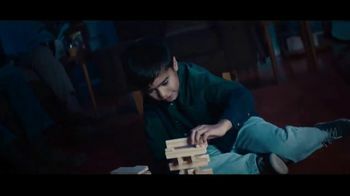 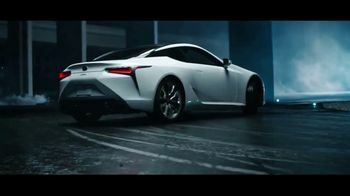 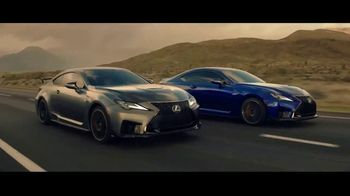 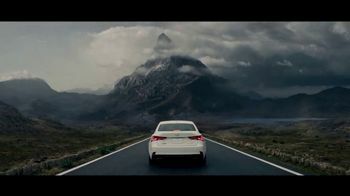 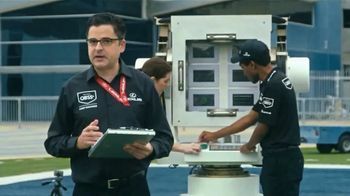 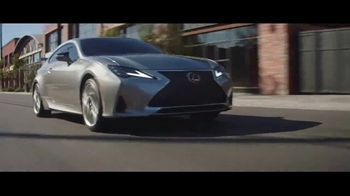 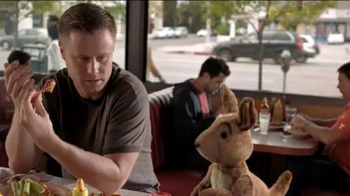 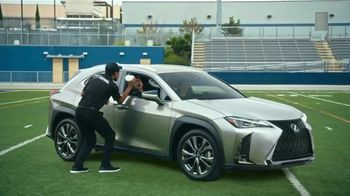 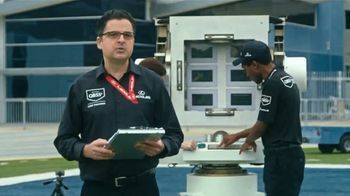 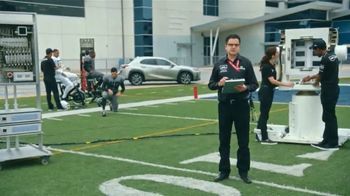 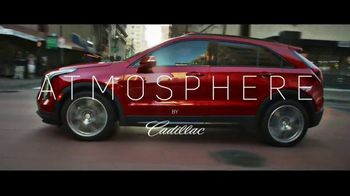 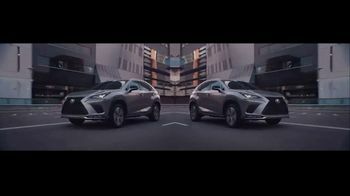 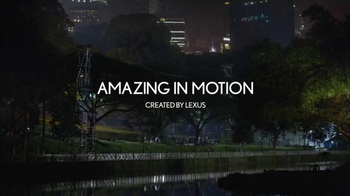 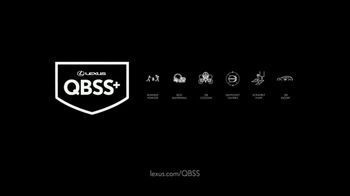 Lexus prides itself on creating technology to protect the nation's most precious resource: quarterbacks. 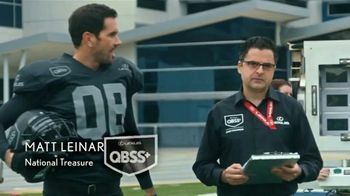 As a man introduces the Quarterback Safety System+ developed by Lexus, former-QB Matt Leinart expresses his gratitude by stating, "It's about time!" 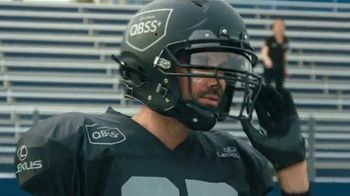 The QBSS+ even features Anti-Heckling Boo Dampening technology to drown out all the vulgar haters and fill players with team spirit during a game. 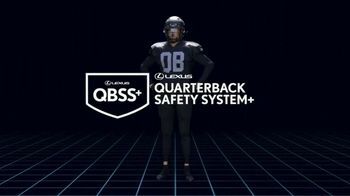 With this technology combined with the UX, Lexus believes quarterbacks will literally be untouchable.